A highly-effective anti-aging serum formulated to target fine lines and wrinkles. Utilising two generations of matrixyl - one of the most powerful anti-aging ingredients - combined at a high concentration of 10%, this serum dramatically reduces the appearance of lines and wrinkles by stimulating collagen and elastin production. 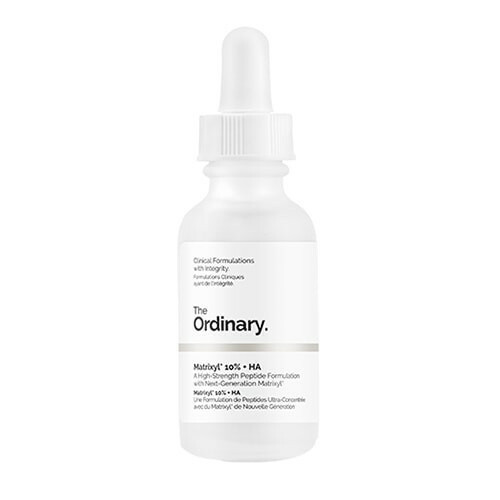 The addition of hyaluronic acid provides a boost of hydration and means that the formula is efficiently delivered deep beneath the skin&apos;s surface. Matrixyl 3000 - A peptide specifically designed to stimulate collagen synthesis and skin repair. Hyaluronic Acid - Attracts up to 1000 times its weight in water.